The Russian New Nuclear Weapons Seem To Be "No Bluff"
The Russian Deputy Defence Minister Yuri Borisov underlined in an interview, published on 12th March in the official newspaper of the Russian Ministry of Defence “Krasnaya Zvezda” (in English: “Red Star”) that the announced by Vladimir Putin list of new strategic nuclear weapons was: “no bluff”, reported DefenseNews.com. The interview came a few days after the Russian President disclosed information about the newly developed nuclear systems and a day after a video showing a test flight of the new powerful hypersonic system “Kinzhal” (in English: “Dagger”) , called by Vladimir Putin “the ideal weapon”, was published by the Ministry of Defence. 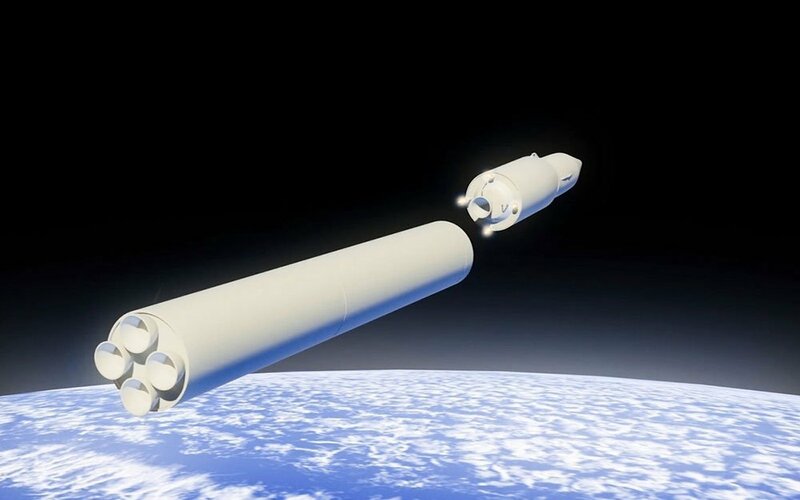 In the interview, Borisov reviewed all newly announced by Putin weapons, but the attention was drawn mainly to the hypersonic boost-glide system “Avangard” (in English: “Vanguard”, know as well as 4202), which according to the Deputy Defence Minister “is well-tested”. The major issues which had to be overcome during the development of “Avangard” were related to the control of the surfaces and heat shielding for the vehicle.